George Glen French, 78, of Newbern, Tennessee died on Tuesday, January 29, 2019, at his residence in Newbern, Tennessee. Born Saturday, March 16, 1940 in Tatumville, Tennessee, he was the son of the late Herbert Glen French and the late Lucille Roberts French. Mr. French was the owner of Hog Haven, fifty year member of the Dyersburg Moose Lodge and proudly served his country in the Tennessee National Guard. Funeral services for Mr. French will be 1:00 PM on Thursday, January 31, 2019 in the Chapel of Johnson-Williams Funeral Home. Officiating this service will be Pastor Lyndel Fisher, Interment will follow in Rehoboth Cemetery. Visitation will be Thursday from 11:00 AM until 1:00 PM at Johnson-Williams Funeral Home. He is survived by two sons, Richard French (Tammy) of Newbern, Tennessee and Scott French (Cindy) of Newbern, Tennessee; one step-son, Jeff Jones (Lesley) of Newbern, Tennessee; two daughters, Dana Marie Simpson (Chris) of Dyersburg, Tennessee and Sonya Nicole Forsythe of Newbern, Tennessee; one step-daughter Carey Ann Holsinger of Dyersburg, Tennessee; nine grandchildren and nine great-grandchildren. In addition to his parents he was preceded in death by one sister, Betty Allman. Pallbearers will be Preston French, Neil Popejoy, Larry Forsythe, Mason Forsythe, Chris Simpson, Cory Landry and Nick French. Honorary pallbearers will be Carter Landry and Jordan Simpson. Online condolences may be made to the family at johnsonwilliamsfuneralhome.com. 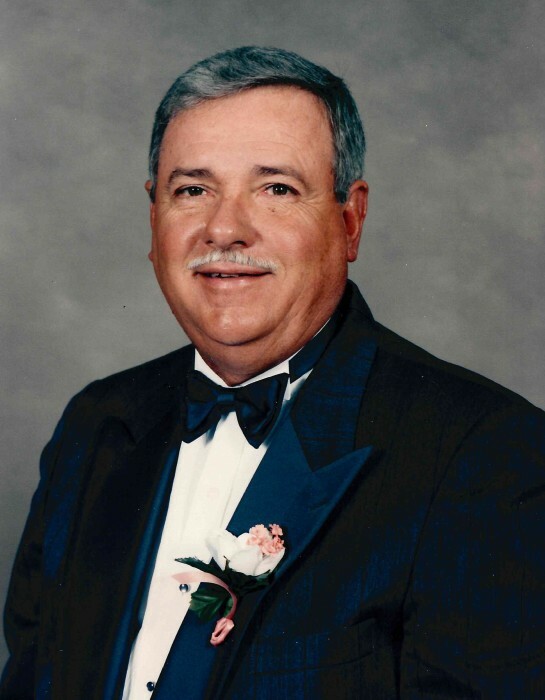 Johnson-Williams Funeral Home is honored to serve the family of George Glen French.